Social (pragmatic) communication disorder is a relatively new addition to the family of autism spectrum disorders and communication disorders. It was officially added to the Diagnosis and Statistical Manual of Mental Disorders (DSM) in 2013, although clinicians have been observing the symptoms for many years. Also referred to as pragmatic language impairment, this disorder refers to having difficulty interpreting and using language in appropriate ways within social contexts. Children with a social (pragmatic) communication disorder may have trouble following the rules of conversation, such as taking turns speaking. They may not understand nonverbal cues, such as facial expressions and body language. They might also have trouble adjusting their communication to fit different audiences or contexts. Another possible indicator is the literal interpretation of nonliteral languages, such as idioms or metaphors. Has your child been showing possible signs of communication disorders or autism in the Plano and Frisco area? Contact The Behavior Exchange at 888.716.8084 to request a consult with one of our skilled ABA therapists. To the casual observer, one child’s method of play might look the same as any other. But behavior analysts and sociologists have identified multiple types of play. The type of play a child may engage in depends on his or her developmental level, age, mood, and social setting. Younger children often engage in independent play, also called solo play. Independent play is important for developing self-sufficiency. Children with autism tend to engage in independent play more than cooperative play with other children. Onlooker play is similarly more common in younger children. It occurs when a child is acting as an observer as other children play. Onlooker play enables children to learn the rules of the game and pick up on the nuances of social interaction. Parallel play, which is common in three-year-olds, occurs when two children play beside each other, but not with each other. 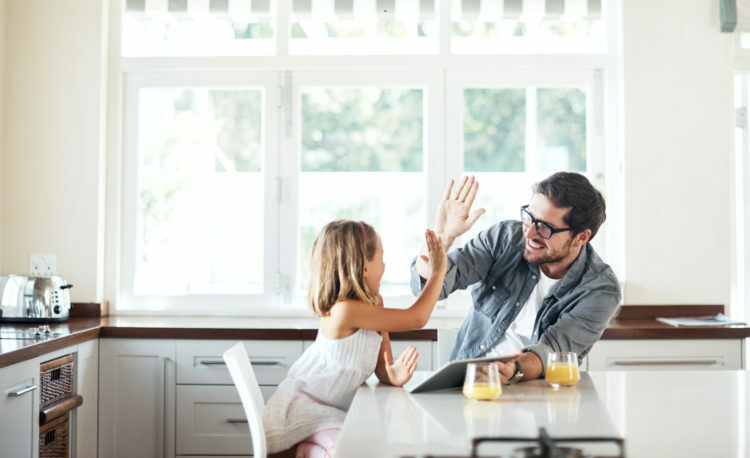 Although it might seem like children enjoying parallel play aren’t paying much attention to each other, they are indeed learning about important social cues. 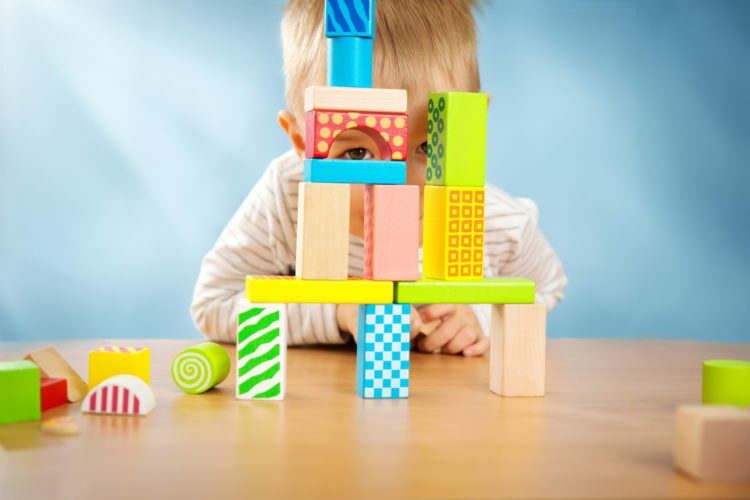 Are you concerned that your child might not be engaging in age-appropriate play? 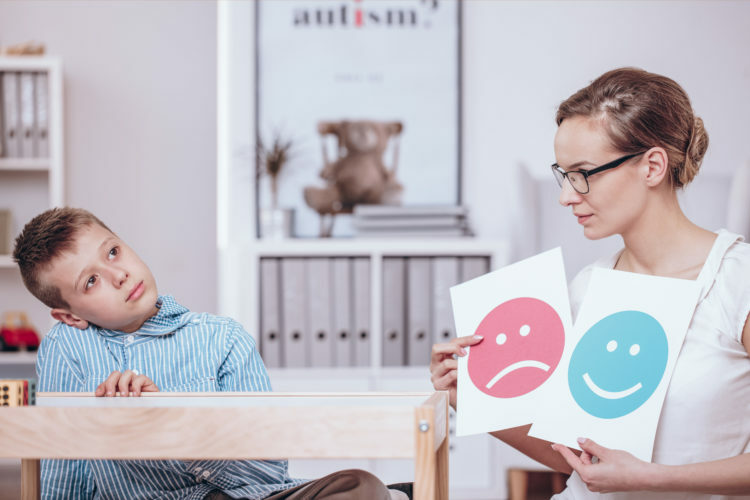 Call The Behavior Exchange at (888) 716-8084 to request an appointment with a behavior analyst in Plano and Frisco, Texas. How Are the Signs of Autism Different in Girls? More boys are diagnosed with autism than girls. Although autism may simply occur more often in boys, researchers say that the disparity can also be attributed to cases of autism going undetected and undiagnosed in girls. And yet, researchers also know that the sooner the symptoms of autism are detected and early intervention has begun, the better the outcome will be. Parents of daughters may wish to take a minute to learn how autism can manifest differently in girls than boys. One of the hallmark characteristics of autism, at least in boys, is a focused interest in one narrow topic. Some boys can’t stop talking about train schedules or chemical reactions, for instance. When considering whether a girl might have autism, it’s important to bear in mind that girls tend to have more age-appropriate interests, such as playing with dolls. The key to detecting differences rests in how a girl plays. Girls might have their dolls do the same things and “say” the same words every time. They might sort doll clothes by color instead of playing with the doll’s hair. And they might exhibit very strong resistance to transitioning to another activity. For better or worse, girls are expected to adhere to certain social behaviors at a younger age than boys. Families may be more proactive in teaching and enforcing these social behaviors in girls than in boys, even though this tendency may not necessarily be deliberate. Because of this, girls with autism aren’t likely to display the same sort of social differences as boys with autism. Instead, girls tend to “camouflage” their behaviors to mimic those of the other girls around them. A close look, however, will still reveal some differences. Girls with autism might not be socially rejected by their peers, but they may not be accepted, either. Instead of playing with other girls, a girl with autism may simply play near them. Every child is unique, and at The Behavior Exchange, every child receives a uniquely individualized autism therapy program. Our skilled behavior analysts in Plano work with children of varying ages and ability levels, taking a proactive and positive approach toward empowering families. Get in touch today by calling 888-716-8084. One important aspect of Applied Behavior Analysis (ABA) therapy is teaching children with autism to mand. “Mand” is just another word for a request. 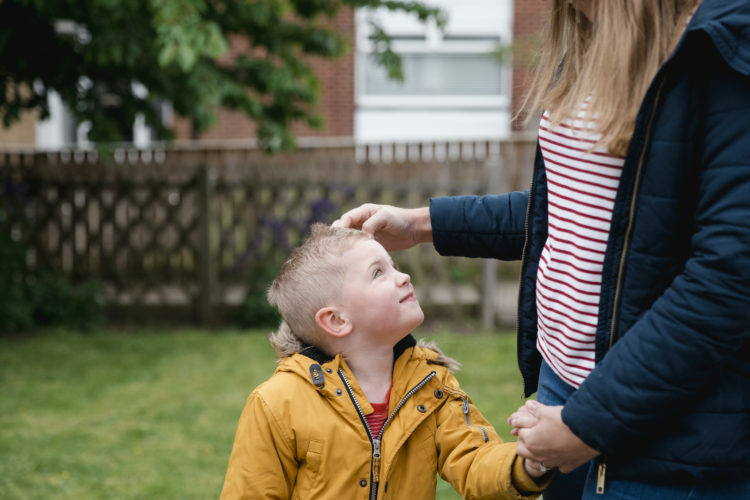 There are lots of little ways parents can incorporate ABA therapy into a child’s daily routine at home and in the community, and encouraging the child to mand is one of them. Manding is among the most powerful communication tools a child can learn. It gives the child a sense of control over the world. It also teaches the child that there is an alternative way to achieve an objective than to engage in undesirable behaviors. Children who master the art of manding can reduce problematic behaviors and learn how to navigate the world in a more self-sufficient way. There are many circumstances that are appropriate teaching moments for a child with autism. As an example, let’s say you give your child their favorite puzzle but hold on to the last piece. When they need the final piece of the puzzle, you can hold up the last remaining piece and encourage your child to mand. Echolalia, or the repetition of words and phrases, can inadvertently cause parents to reinforce improper manding. As an example, let’s say that Jorge reaches for a cup of milk. His father asks, “Do you want milk?” Jorge repeats this sentence exactly and is given milk. This reinforces the idea that Jorge must ask “Do you want milk?” in order to get what he wants. If Jorge uses this question to request milk outside of the home, non-family members will probably say, “No, thank you,” instead of giving Jorge a drink. This can result in undesirable behaviors since Jorge will get frustrated that his improper mand didn’t work. Individual and group parent training classes are available at The Behavior Exchange to help families learn how they can better support the progress of children with autism. When you attend our classes, you’ll learn how to turn every interaction with your child into a therapeutic one. Call our ABA school in Plano at (888) 716-8084 to find out about our upcoming schedule of classes. One of the potential symptoms of autism is difficulty recognizing the emotional cues of others. This can make social situations tricky for children with autism, and it creates difficulties with friendships. Talk to your child’s ABA therapist about how you can help your child make progress with emotion recognition. One common strategy involves the use of picture cards. The child is shown one picture at a time depicting a face with a certain emotion. The therapist or parent can help the child learn the cues that indicate what the facial expression means. Beyond learning the differences between smiles and frowns, a child can learn that a furrowed brow means confusion, that one lifted eyebrow is a questioning look, and that biting the lower lip indicates nervousness. But picture cards with just facial expressions might not provide a complete explanation for the child. It’s also helpful to match emotions to pictures of common scenarios, such as the happy face of a boy at a birthday party. The Behavior Exchange is a warm and welcoming autism treatment center in Plano that offers social skills groups to help kids with challenges like recognizing emotions. Call (888) 716-8084 to sign up your child!